GRAND RAPIDS, MI — If you enjoy a competitive run topped of with an equally festive finish, head up to the 42nd Amway River Bank Run where more than 18,000 participants are expected to join in the 5K or 10K run, Community 5K Walk or participate in the largest 25K road race in the country. It also hosts the USA 25K Open Championships. A 25K Wheelchair race and 25K Handcycle are also featured. This event is definitely worth the short drive for anyone in Michiana. 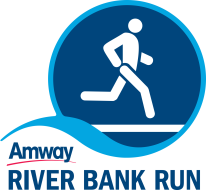 Consistently ranked as one of the premier road racing events in the United States, the Amway River Bank Run is the site of the Men’s 25K American record (1:14:18; 2013/2014); Women’s 25K American record (1:24:36; 2012) and former Men’s 25K World record (1998). The 25K has been the site of the USA 25K Open Championships since 1995. 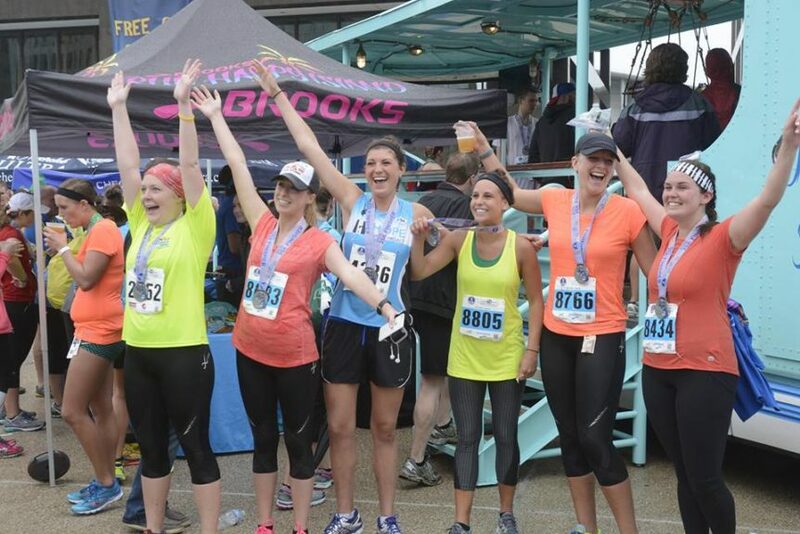 The pre-race Sports & Fitness Expo, Friday, May 10, 2019 — showcasing health and wellness vendors, product sampling, beer garden and the last chance register for the race at DeVos Place and the post-event Finish Fest on Saturday on Calder Plaza are free and open to the public.